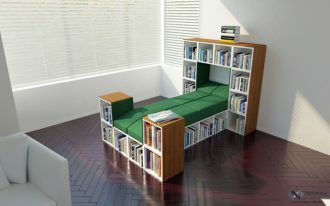 Living in the middle of the bustle of the city is a plush for some people. 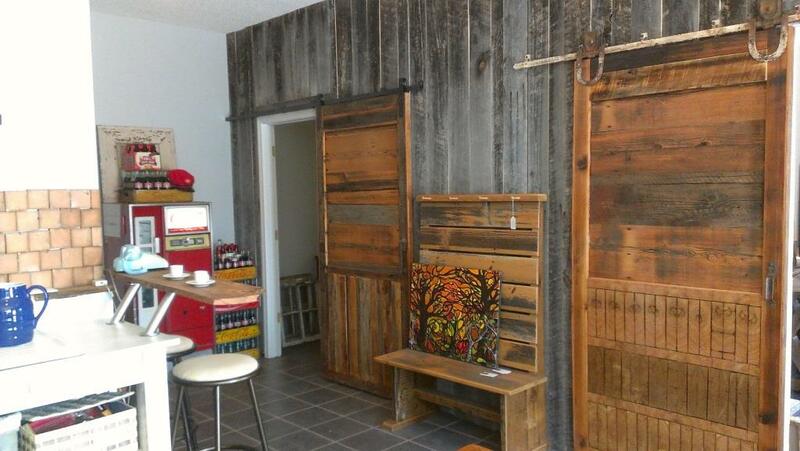 However, there are times when you miss the nuance of living in the countryside. 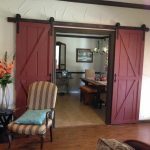 The fresh air, the lush vegetation, the farm with cotton bud, all are the things that you cannot get in the downtown. 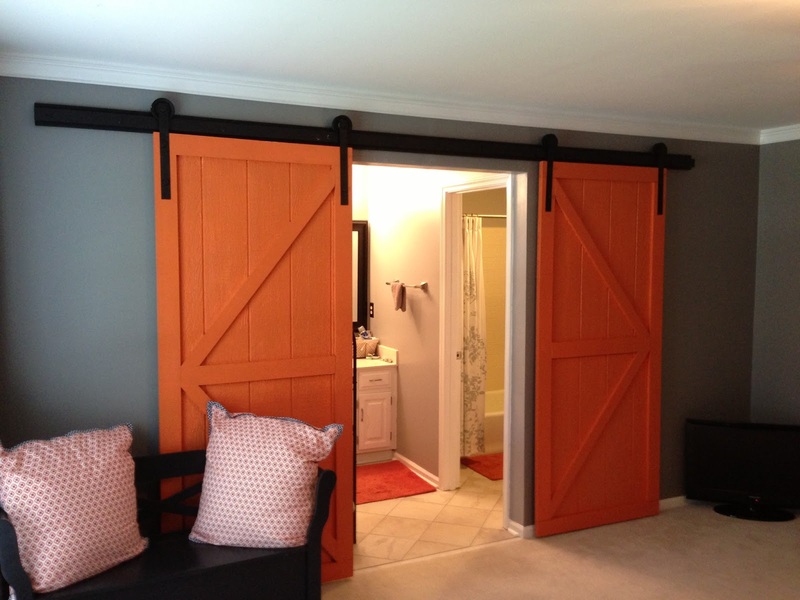 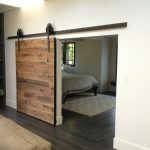 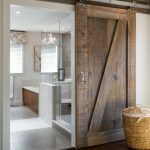 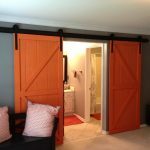 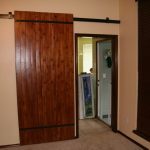 To juggle the crowded nuance, you can bring barn door into your house! 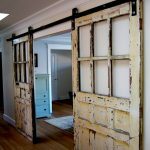 I promise it works for you! 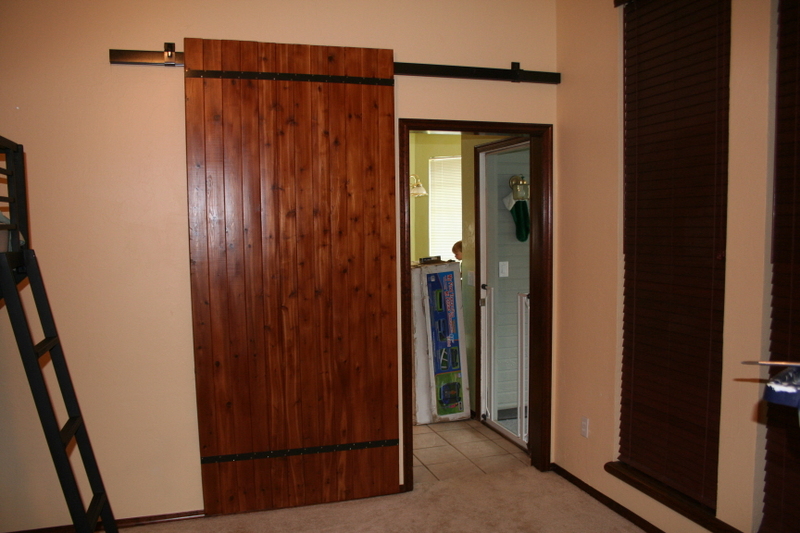 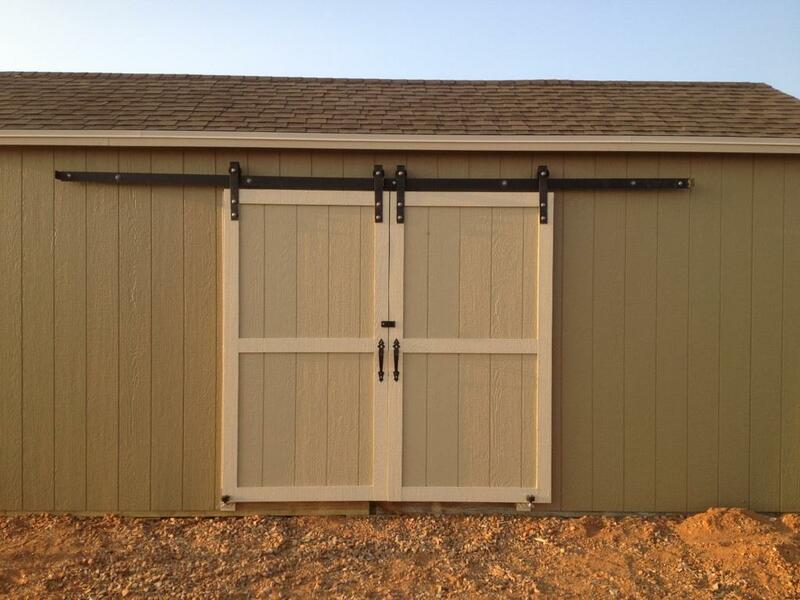 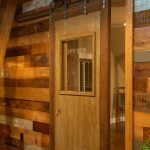 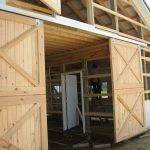 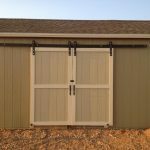 A sliding wooden barn door made of wooden trim would be the first recommendation. 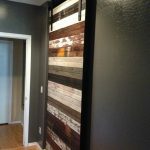 It covers the suit bedroom of a house wondrously. 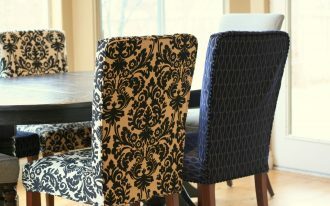 Styled in single design, it stacks on black metal rod for easy movement! 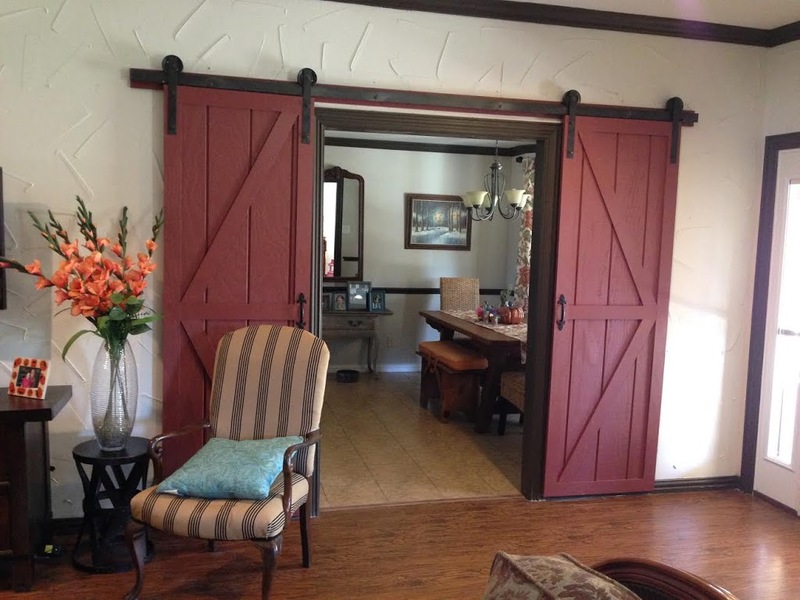 Further, for stylish and colorful look, what about having red barn door? 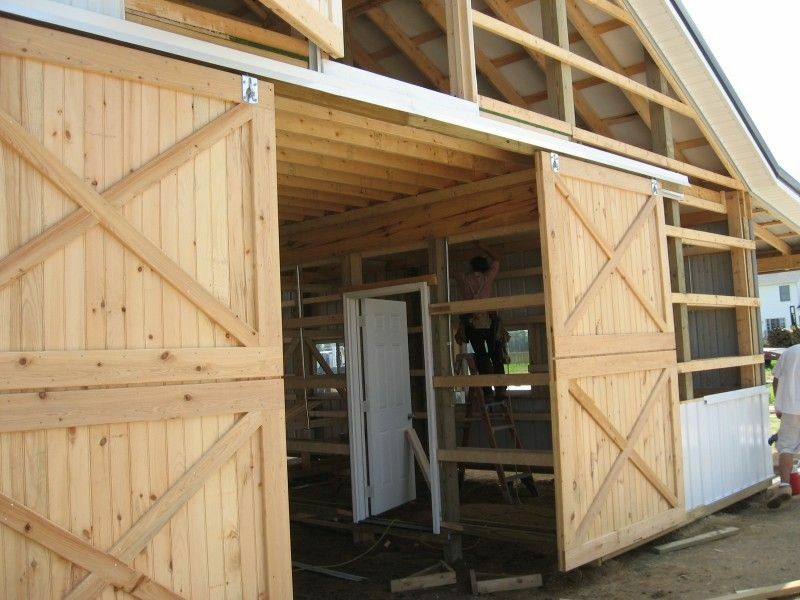 It contrasts the scent of barn door with modern outlook. 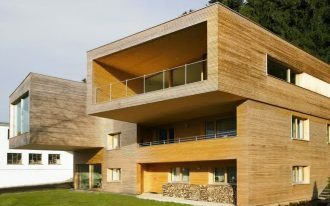 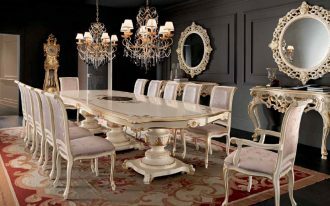 However, it will never leave the primary goal to steal the countryside atmosphere into your home! 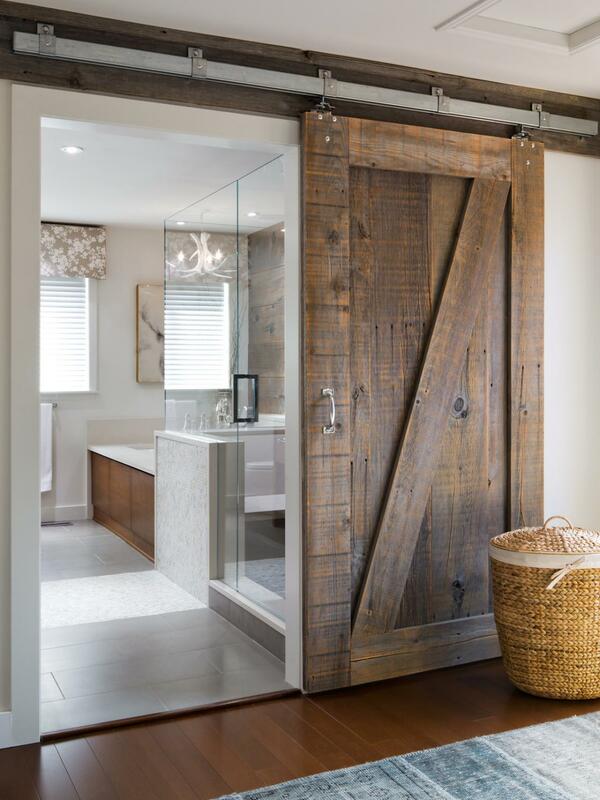 If you do love modern appeal, then you have to try rustic treat. 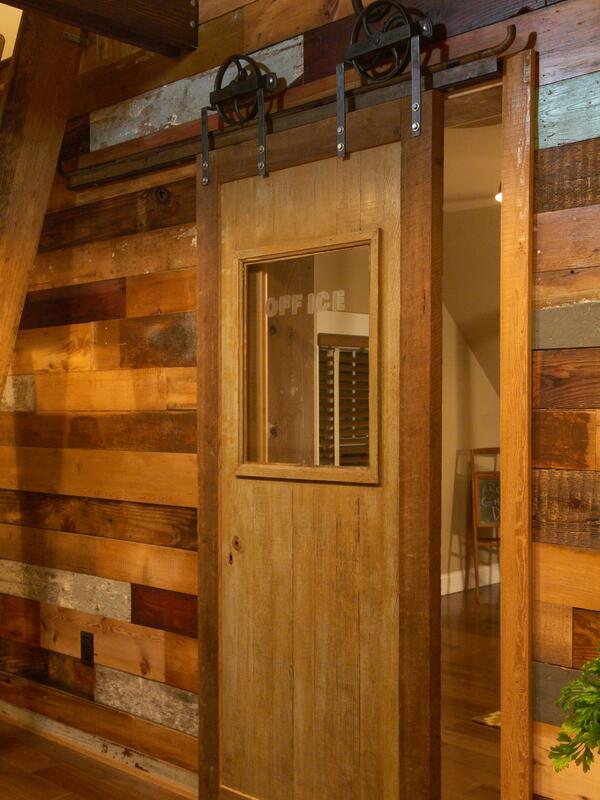 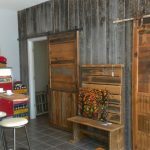 Appearing in rustic barn door, you can have vintage look in every single door of your home. 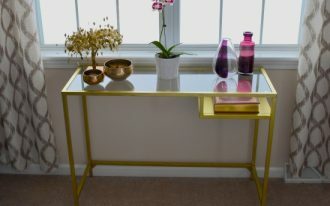 It gives unlimited sophistication for every person with high artisthry! 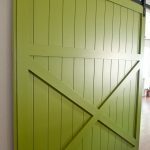 Wondering another modern barn door design, the green barn door must be a nice suggestion for you. 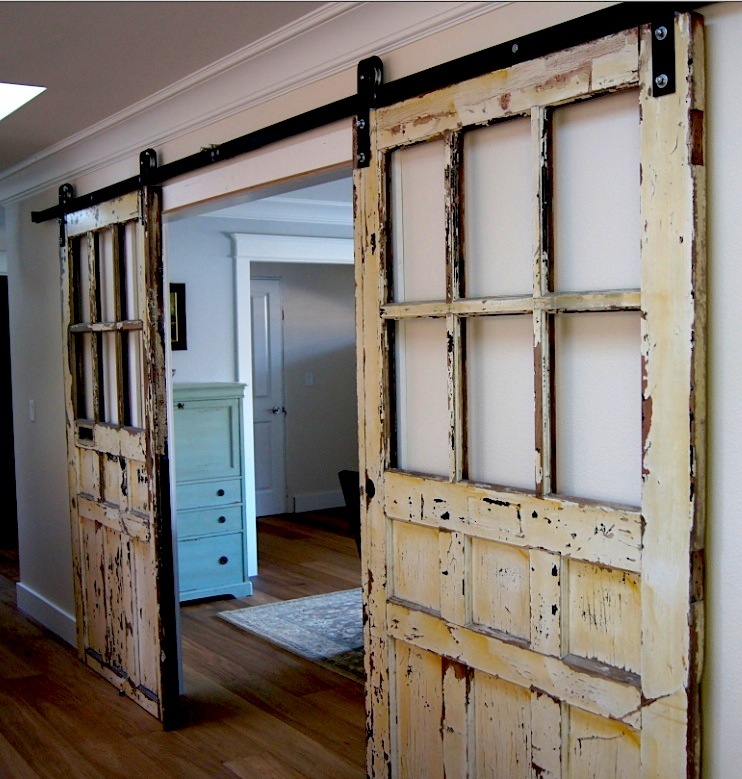 It bathes the vintage look with expensive paint for undeniable outlook. 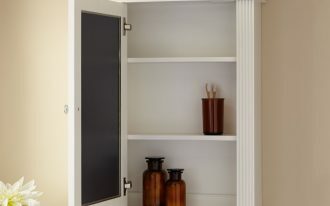 The black metal rod contrasts the door and the white wall as well. 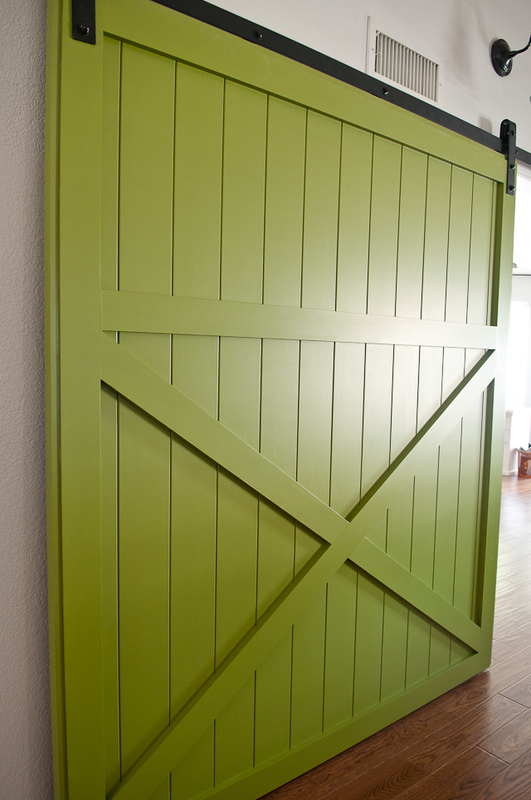 For more stylish design, a mixing barn door made of different painted wood trim would be a perfect choice for you! 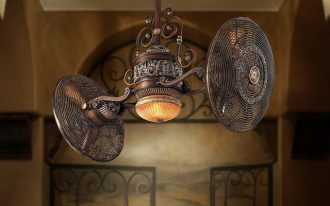 It suits your gray wall decoration with modern lighting. 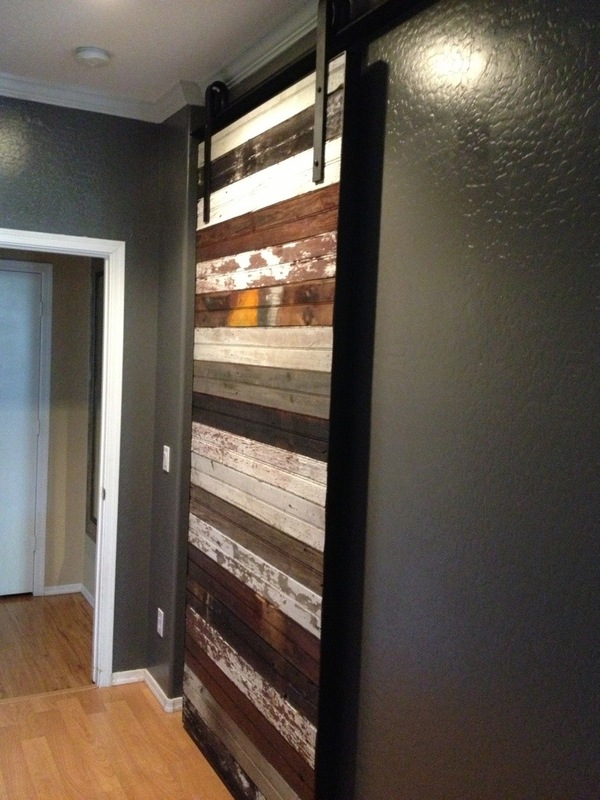 The tone is just adorable to color your interior.